Little Man O, my nearly-five-year-old, has developed a fascination with the Romans. 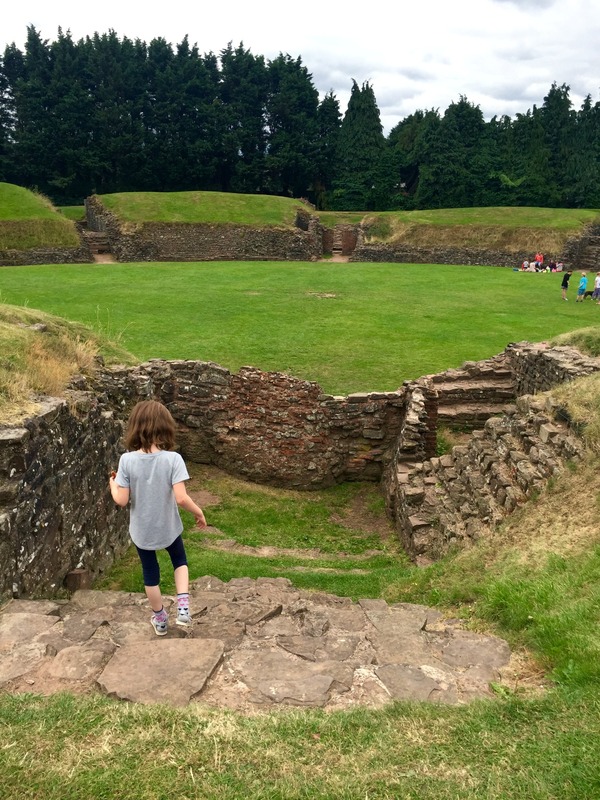 I’m not really sure where this interest came from but we thought we’d attempt to answer some of his questions and bring a bit of Roman history to life with a trip to see the Roman amphitheatre, barracks, baths and museum in Caerleon. Wales was the furthest outpost of the Roman Empire. 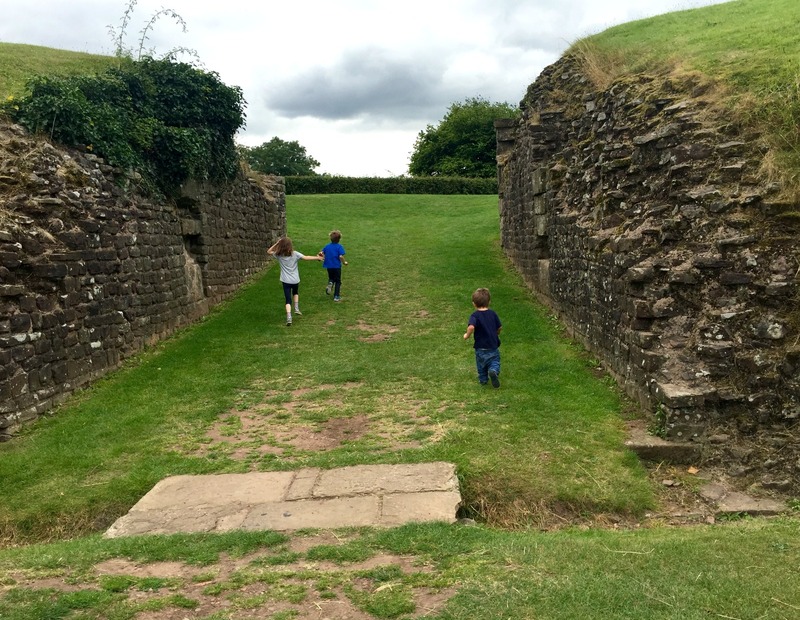 The fortress at Caerleon was built in AD 75, and it guarded the region for over 200 years. 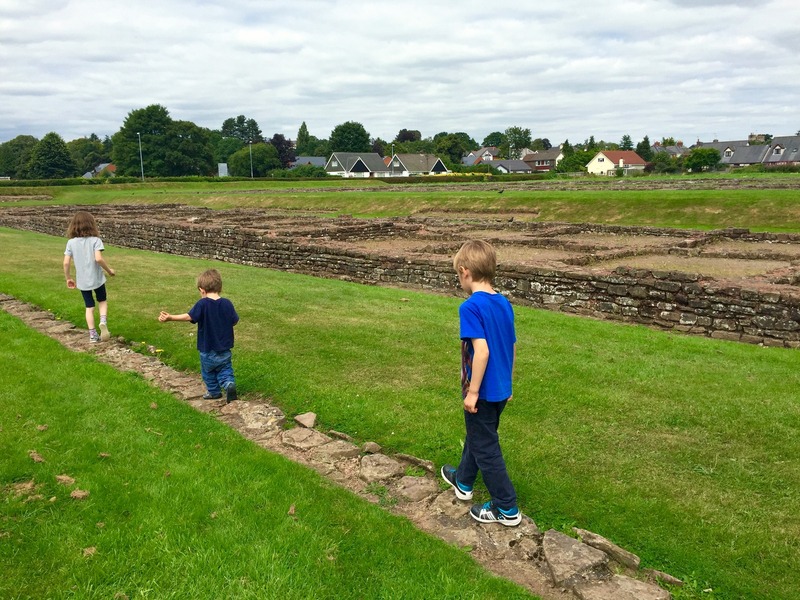 The sites in Caerleon – or Isca, as the Romans called it – are some of the most significant Roman remains in Europe. 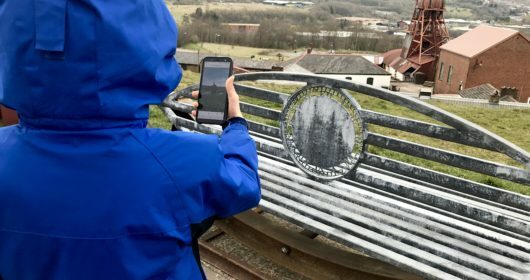 All of the sites are free to visit and you can easily walk between them, with the National Roman Legion Museum part of the National Museums of Wales, and the other sites managed by Cadw. 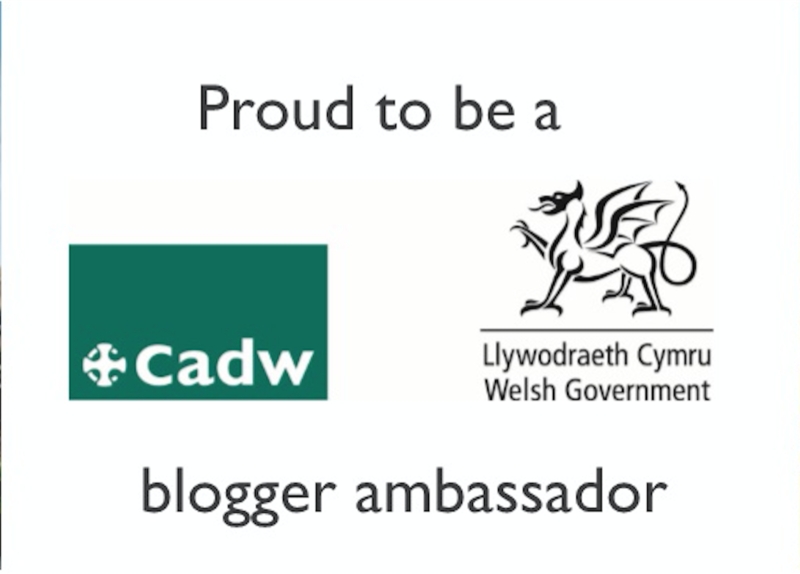 I’m a blogger ambassador for Cadw, and also for National Museum Cardiff and St Fagans National History Museum, sister museums to the Roman Legion Museum, so this trip was the perfect way to combine both. I remember visiting the Roman sites when I was a child, but this was the first time I’d visited with my own family. We started our day at The Roman Baths. 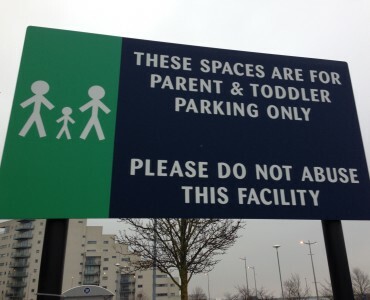 It took us around half an hour to get there from North Cardiff, and we parked in the car park right outside, costing 50p per hour. Baths were a big part of Roman culture, not only a place to wash, but also to socialise and practice sports. The ruins that are left depict the main pool and a series of three hot and cold pools – it’s amazing how sophisticated the Romans were with their heated changing rooms and warm water pools. Cadw have cleverly created a projection over the main pool to make it look as though people are swimming and this coupled with the low lighting creates a really tranquil atmosphere. Little Man and his sister 6½-year old Little Miss E loved the series of touch-screen quizzes which helped them learn about different everyday Roman artefacts and baths etiquette. 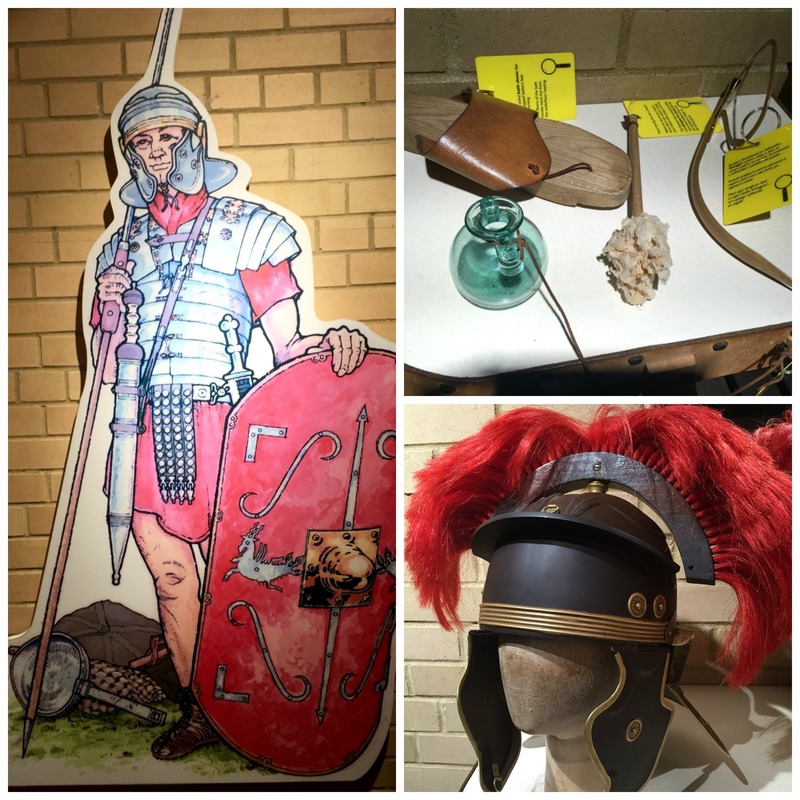 There’s also a humorous video showing Roman soldiers exercising and grooming, and replica Roman objects to touch, such as gladiator sandals and grooming equipment, as well Roman helmets to try on. 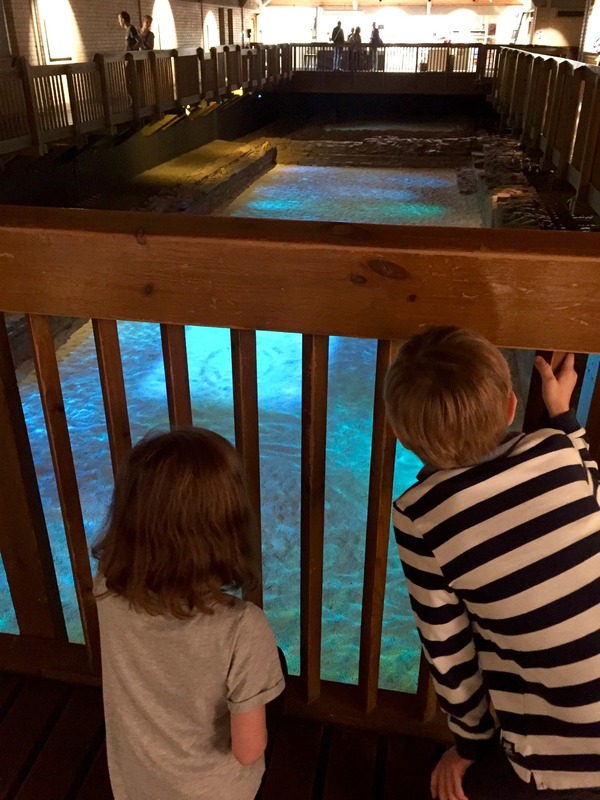 The various interactive exhibits really enhance the experience, helping to bring the baths to life. We were there for about 45 minutes. While nowhere near on the scale of Rome’s colosseum (which the kids have seen photos of, as Cardiff Daddy and I visited it nine years ago while honeymooning in Italy), the remains of the Ampitheatre are the most complete in Britain and you can just imagine how it would have looked watching the gladiators fighting – a huge part of Roman life. Although a lot of it is overgrown, you can walk down the same walkway the gladiators would have before they fought for their lives, and look down from the top of what would have been the timber grandstand, seating 6,000 spectators. At one point, I told my children not to climb on the Ampitheatre because we didn’t want to damage it. 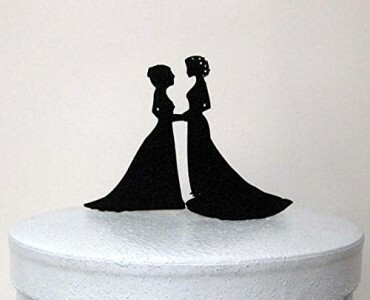 To which Little Miss E replied, “But it’s already broken.” It made me laugh. We spent around 40 minutes here. The Roman Legionary soldiers lived and trained at the nearby barracks and the remains clearly show the floor plan of the different rooms. 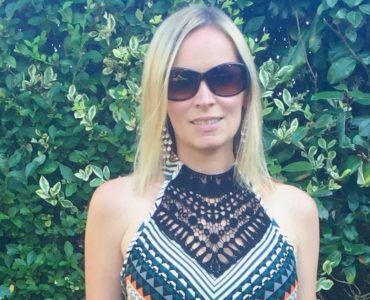 It’s a big site, which would have housed a century – 80 men. The Legionaires shared eight to a room, with the Centurions living in the bigger rooms. 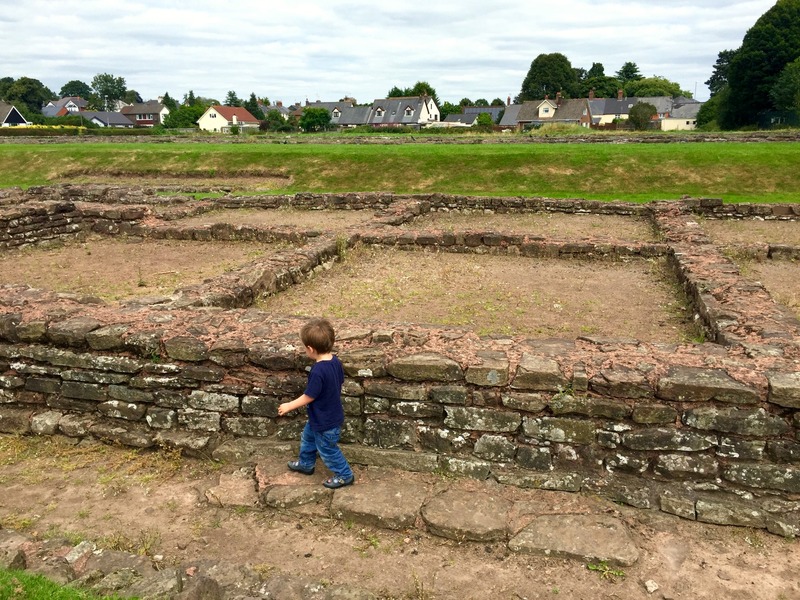 It’s the only remains of a Roman Legionary barracks on view anywhere in Europe. 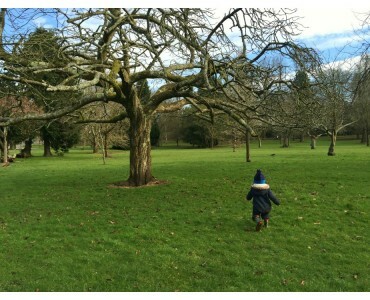 We spent about half an hour here walking around the grounds. 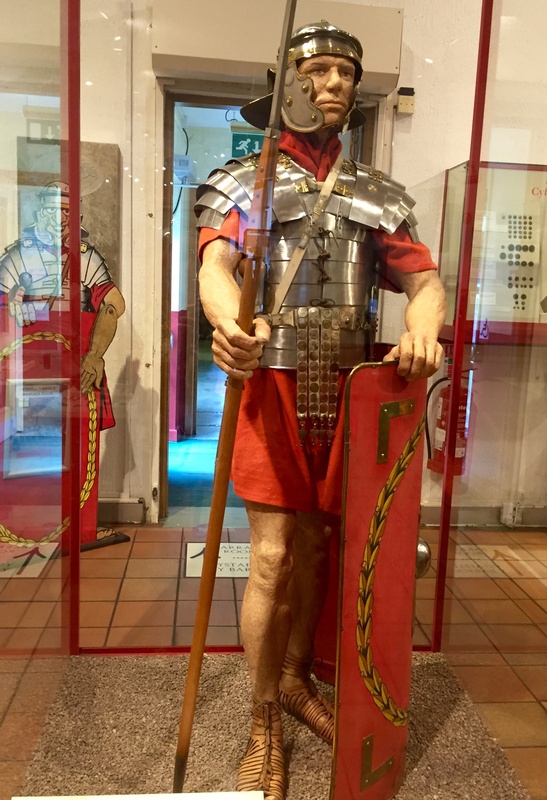 The National Roman Legion Museum lies inside the remains of the roman fortress – Caerleon was one of only three permanent fortresses in Roman Britain. 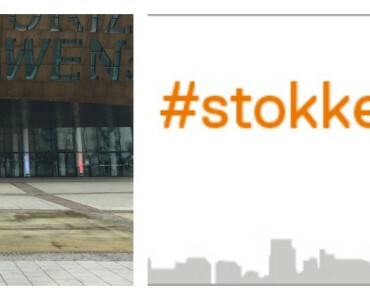 Although it’s relatively small, it packs a lot in and is home to half a million objects from the Roman fortresses of Caerleon (Isca) and nearby Usk (Burrium). It is an internationally important collection depicting life in two major Roman military bases, as well as in the surrounding civilian settlements. 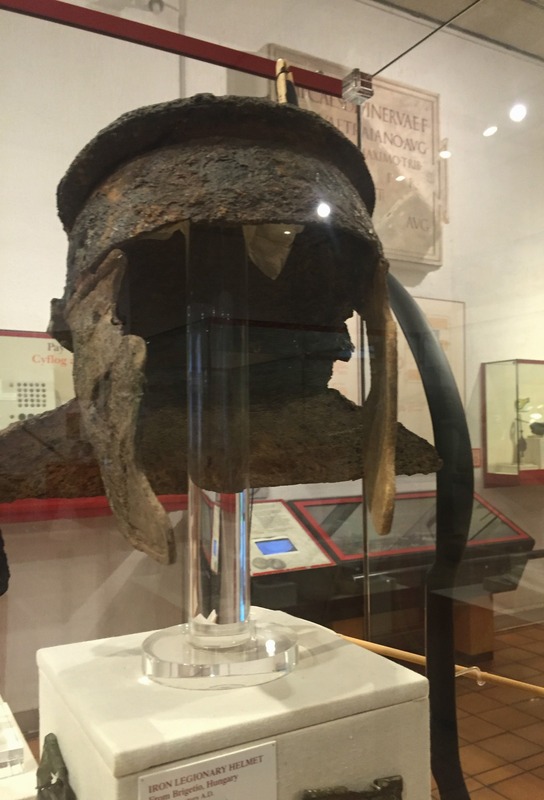 Highlights for us included the Roman soldier models dressed in all their finery; original helmets, coins, grave stones, plus a stone coffin which was discovered quite by chance in 1995 when a JCB cracked it open while digging foundations to extend the University of Newport in Caerleon. 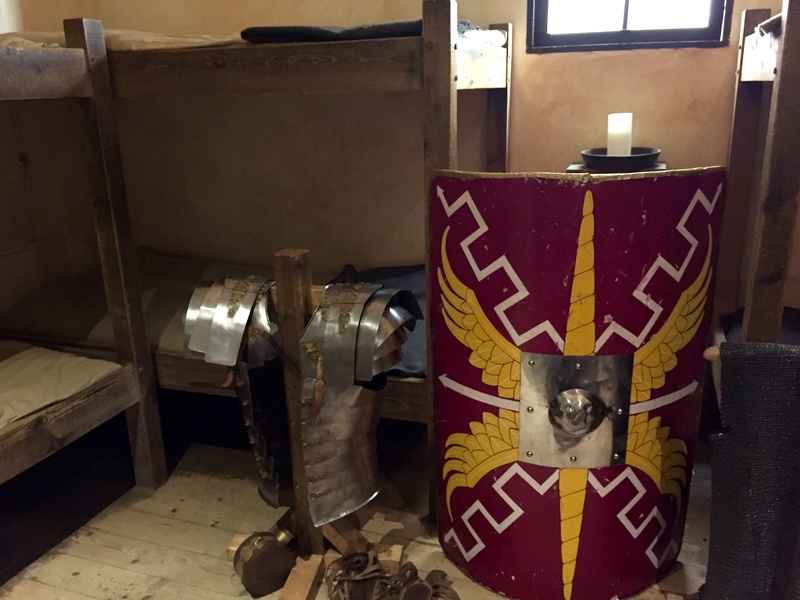 There’s a room where children can dress up in Roman clothing and play a couple of Roman-themed games. But the highlight for me was the barracks room, which is a to-scale model of what the rooms at the barracks we’d just seen would have looked like. With four double bunk beds in the sleeping area, and a small dark kitchen area, you can only imagine how claustrophobic life must have been for the eight room mates, not to mention smelly! 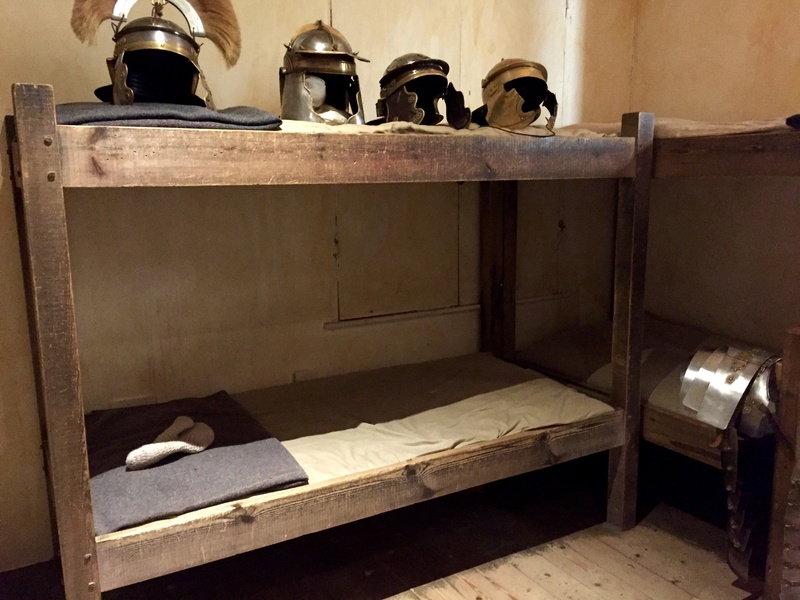 The replica Roman soldier armoury and helmets were fantastic – I couldn’t believe how heavy they were. In the kitchen area, a lady dressed as a Roman cook was talking about the kinds of foods Romans would have eaten. On other days you can meet a Roman soldier. 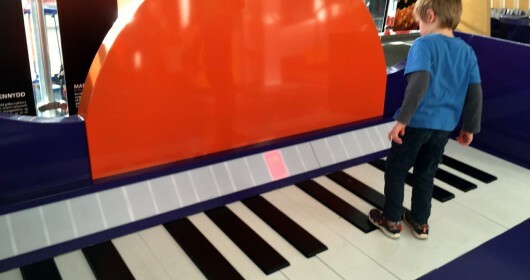 We were in the museum for around an hour. It’s worth noting it doesn’t open until 2pm on Sundays. You can easily visit all sites in around three to four hours. 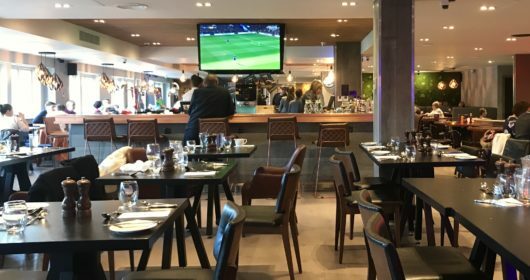 We padded out our visit with a picnic lunch, but we spotted several lovely looking pubs which would have been perfect for a bite to eat. We’re hoping to visit on one of the Roman re-enactment days, where you can see soldiers marching and a display of weaponry, but we’ve not been able to make any of them this year. We’re also hoping to visit Caerwent, which is around 12 miles away from Caerleon. Here you can see remains of Venta Silurum, the first town in Wales, including surrounding walls, the remains of shops and a temple. 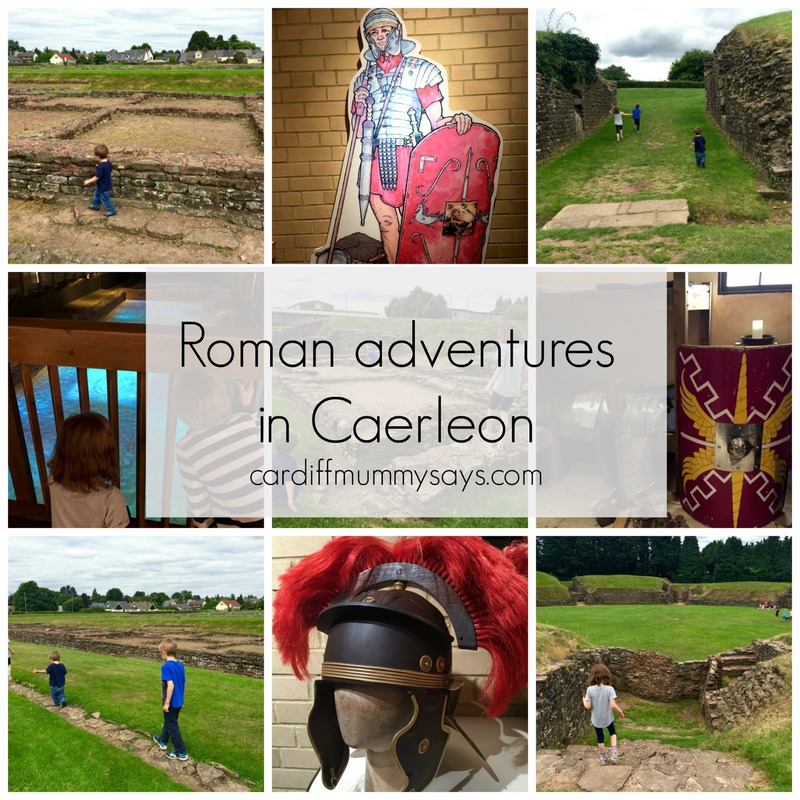 Have you been to any of the Roman sites at Caerleon? 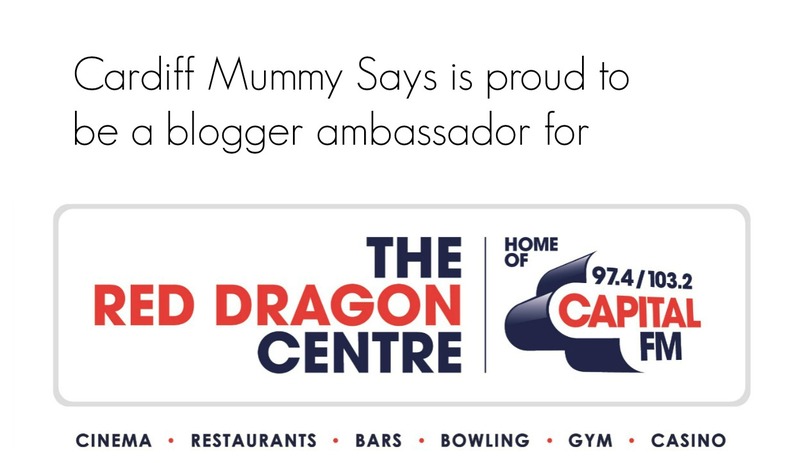 I’d love to know what you thought, either in the comments section below, on the Cardiff Mummy Says Facebook page or @cardiffmummysays on Twitter. 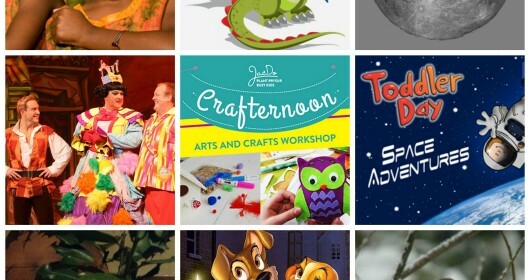 For more ideas of local family-friendly days out, visit the Cardiff section of Cardiff Mummy Says or follow Cardiff Mummy Says on Instagram. 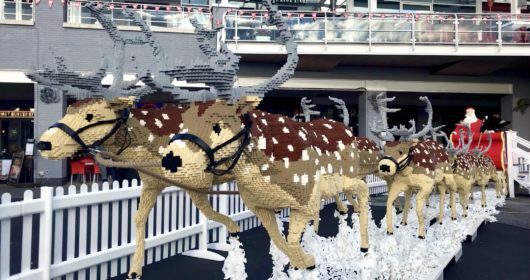 Fancy visiting? 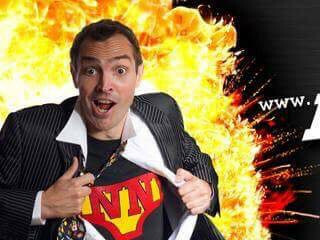 Pin me for later! This sounds really fun – I love the fact you can mix different sites to get a complete picture of Roman life.